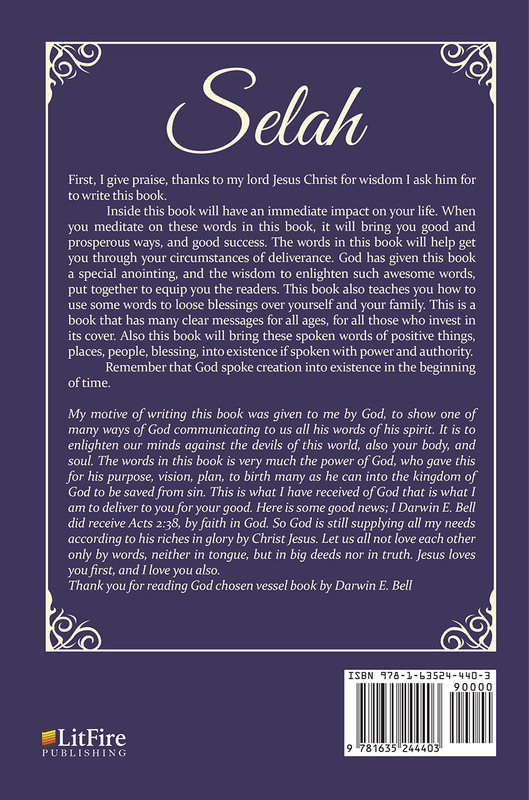 First, I give praise, thanks to my lord Jesus Christ for wisdom I ask him for to write this book. Inside this book will have an immediate impact on your life. When you meditate on these words in this book, it will bring you good and prosperous ways, and good success. 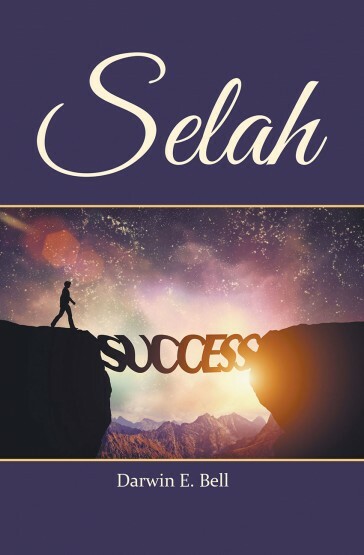 The words in this book will help get you through your circumstances of deliverance. God has given this book a special anointing, and the wisdom to enlighten such awesome words, put together to equip you the readers. This book also teaches you how to use some words to loose blessings over yourself and your family. This is a book that has many clear messages for all ages, for all those who invest in its cover. Also this book will bring these spoken words of positive things, places, people, blessing, into existence if spoken with power and authority. Remember that God spoke creation into existence in the beginning of time.